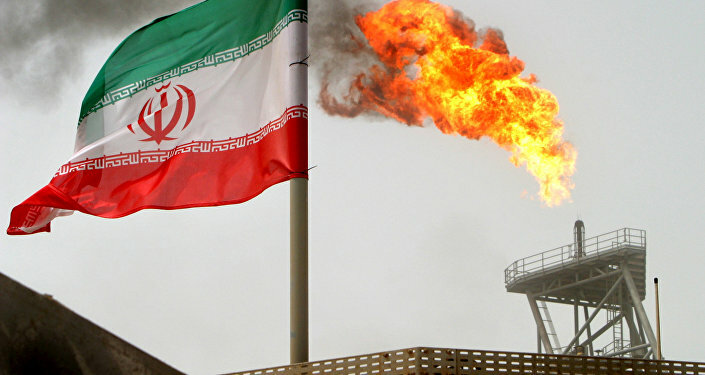 Earlier reports stated that on November 4 a new wave of US sanctions will directly hit Iran's oil exports and banking operations and is expected to disconnect the Middle East state from international financial channels. The US Treasury announced Tuesday that twenty entities, including four banks, will be targeted by new Iran's sanctions. "This Iran-based network is known as Bonyad Taavon Basij, which is translated as Basij Cooperative Foundation, and is comprised of at least 20 corporations and financial institutions," the release said. 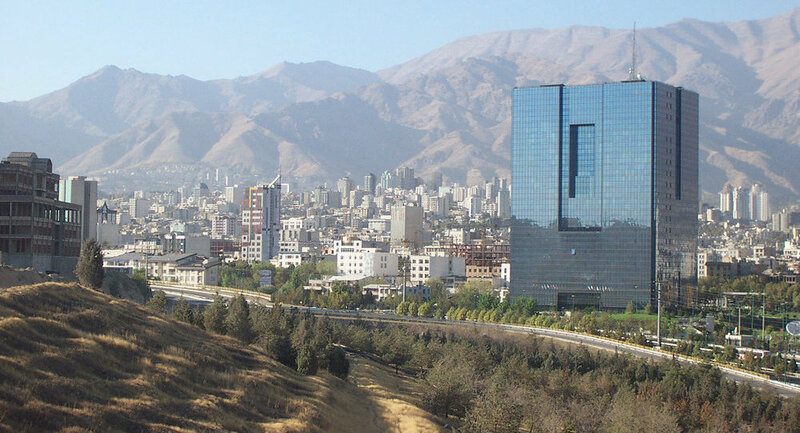 The designations target four Iranian banks — Bank Mellat, Sina Bank, Parsian Bank, Mehr Eqtesad Bank — and five investment firms, including Negin Sahel Royal Company and Mehr Eqtesad Financial Group. The US Treasury's move comes amid an earlier announcement by Brian Hook, US special representative for Iran, that the US hasn't changed its stance on looming Iranian sanctions. The US sanction policy against Iran has commenced when the relations between Washington and Tehran deteriorated following the US withdrawal from the Joint Comprehensive Plan of Action nuclear deal in May. After the move, the US pledged to reinstate anti-Iranian sanctions over several waves, with financial restrictions introduced this past summer and energy sanctions planned for November 4. The US withdrawal has prompted other signatories, including Russia, China and the European powers to try to salvage the landmark nuclear deal.